mine looks more like the bottom one. Until we get something for our entry way that bad boy sits in the kitchen. Very convenient! These are all so cute and functional! 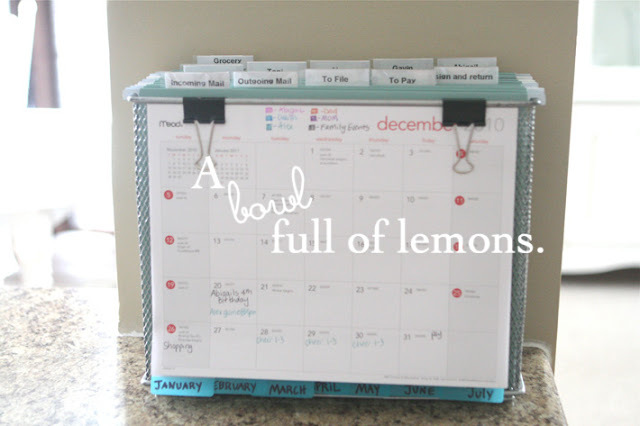 We have both the hanging and desktop file organizers in our home. 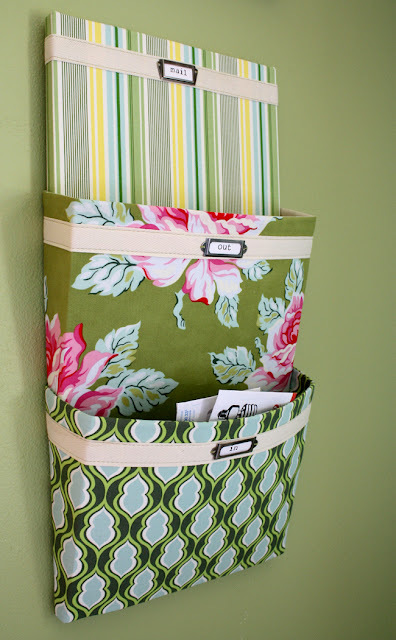 The hanging file organizer is for unopened mail, with a slot for each member of the family. 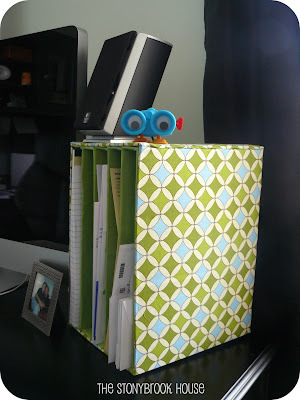 Then I have a personal desktop file organizer to sort my own mail, bills, and other paperwork. Both really help in keeping the papers around the house sorted and organized. 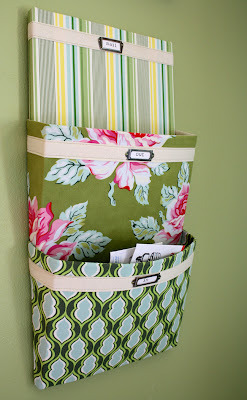 Go to my website www.mythirtyone.com/shaylina to see all of our organizing products from thirty one. They are so cute and you can personalize for only $7. Easy and great way to manage your important documents at one place. 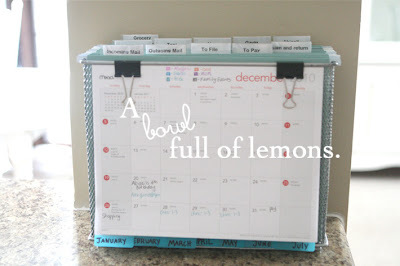 I loved the idea of the hanging mail organizer presented in this articles. Was searching for something similar to this. thanks for sharing this articles. Keep sharing similar stuff.